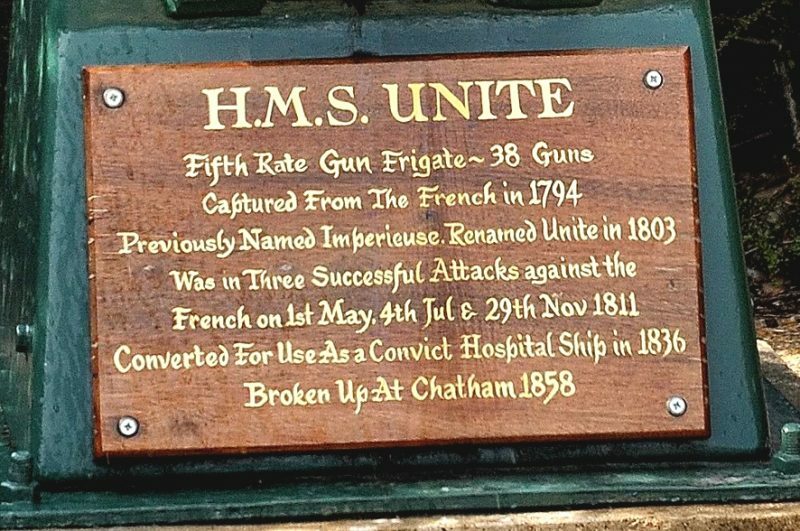 According to the National Maritime Museum, the H.M.S. CAPTAIN captured IMPERIEUSE in the Gulf of Genoa off Spezzia on October 11, 1793. IMPERIEUSE was 148 feet long with a beam of 40 feet and a displacement of 1040 tons. To determine who actually carved the figurehead, we would need to know the date and place of IMPERIEUSE’s construction in France. However, some sensible guesswork provides clues to the possible carvers. It is reasonable to assume that the ship had a life under 100 years, counting the period when she was a convict hospital hulk. That would make her construction somewhere between 1760 and her capture in 1793. If she was built in a shipyard in northern France, then it is possible that Charles Caffier, the grandson of the great Court sculptor, did the carving as he was fleet sculptor at this time. 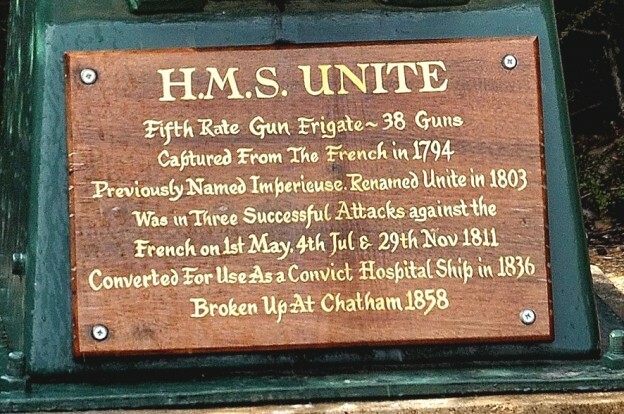 But the ship may have been built in Toulon. If so, the sculptor could be Jean Ange, who was the fleet’s master sculptor from 1731 to 1760. Or perhaps Gilbert, who was fleet sculptor and taught sculpture at the naval school of the Arsenal between 1760 and 1793. The restorers believe that because of the classical style of the figurehead, it is more likely to have been carved in the south of France, where the sculptor may have been influenced by, or even trained in, Florence or Rome. This figurehead is unique by virtue of its age, being in a small group of figureheads carved before 1800 and still surviving. Figureheads carved before 1800 were generally of lions, dragons or other animals, a fact which might make this figurehead of even greater significance in figurehead history. As time passes, the rarity and value of this figurehead will increase. In the future it may be considered prudent display this figurehead indoors, for security reasons. The restorers enjoyed the challenge of resurrecting this lady (known with affection in the workshop as “that French tart”) from near extinction. References to carvers has been taken from Ships’ Figureheads by Hans Jurgen Hansen and Clas Broder Hansen.